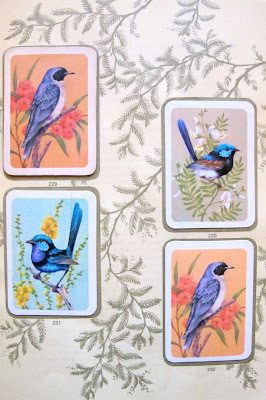 I bought this bird card album on Cambell market, a brilliant second hand market in Melbourne. 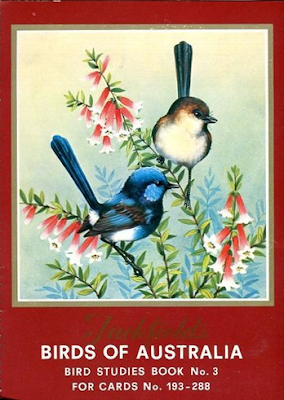 The album is published by a tea producer named Tuckfields. It was love at first sight. 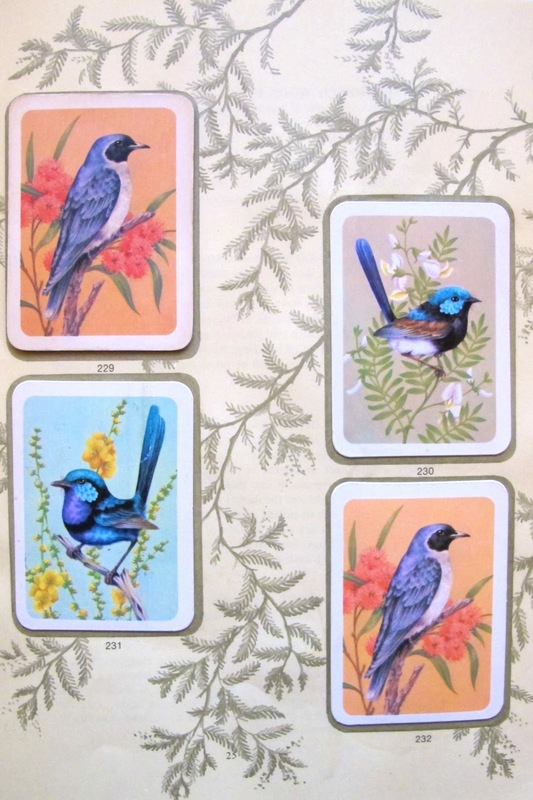 Like the idea of collecting little beautiful cards, I wonder why this collecting phenomenon for adults disappeared?